This Bloody Mary Mix Recipe is easy to throw together for impromptu get-togethers, and has bright sophisticated flavors that warm up any Sunday brunch or holiday gathering. You can use standard tomato juice or V-8 as the base to give it a little more of a vitamin punch. This fresh lime in this recipe adds bright flavors of summer year round. It's light, refreshing and as spicy as you can handle it. The secret to its refreshing taste is to go easy on the Worcestershire sauce. Begin by combining all of the ingredients in a pitcher, reserving the celery and one lime for garnish. When adding the spices, taste as you go, you can always make it hotter, but it's difficult to tone down the heat. This recipe's heat ingredients are set on the mild side. For more heat, amp up the cayenne pepper and Tabasco sauce. We don't recommend mixing the vodka (or gin if you prefer) directly into the mix itself. Instead, fill each glass with crushed ice, add the desired amount of vodka and stir. The vodka will begin melting the ice quickly, this is the secret to a fresher tasting Bloody Mary (that and the fresh lime juice). After one minute add the Bloody Mary mix, leaving one inch of room from the top for your garnishes. Use a fancy pick to skewer your combination of celery, pickled okra, asparagus and or olives and float them across the rim of the glass with the pick. If you are not on a low sodium diet, you can rim the glass with Kosher Salt. Pour some whiskey sour mix into a small bowl that will accommodate the rim of your glass (enough that the glass rim will submerge 1/8 inch into the whiskey sour mix). In another small dish pour in kosher Salt to a 1/8 inch depth. Dip the glass rim in the whiskey sour mix and then into the Kosher salt. Water and lime juice will just melt the salt, you need a sticky sweet mixture to properly rim the glass. The Bloody Bull - Add two ounces beef bullion to the vodka and ice in each glass, then top off with the Bloody Mary mix above. Garnish with a lemon wedge. The Bloody Horse - Add one tablespoon fresh ground horseradish too the Bloody Mary Mix above before adding any hot sauce. Add hot sauce with discretion, as the horse radish amps up the heat of the drink considerably. 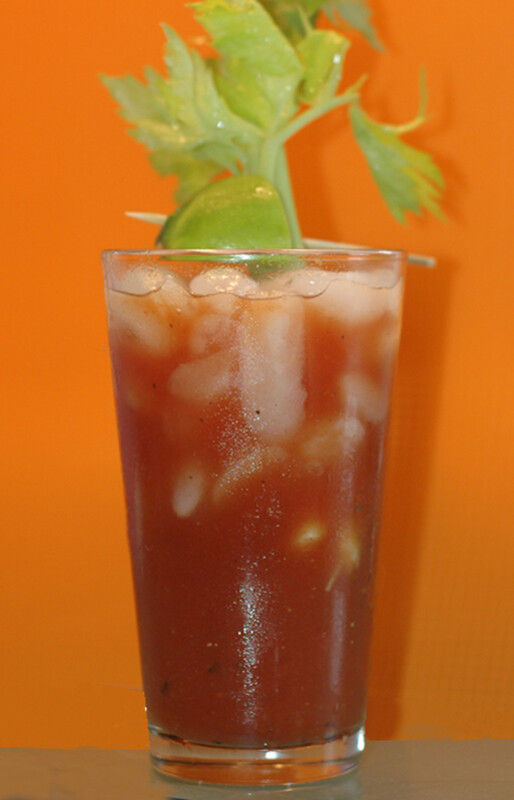 The Mescal Mary - Use tequila instead of vodka, and add heat to the Bloody Mary mix by using a Habenero based hot sauce. Garnish with a lime and pickled tomatillo. The Bloodless Mary - You guessed it, all of the ingredients above without the tomato juice! 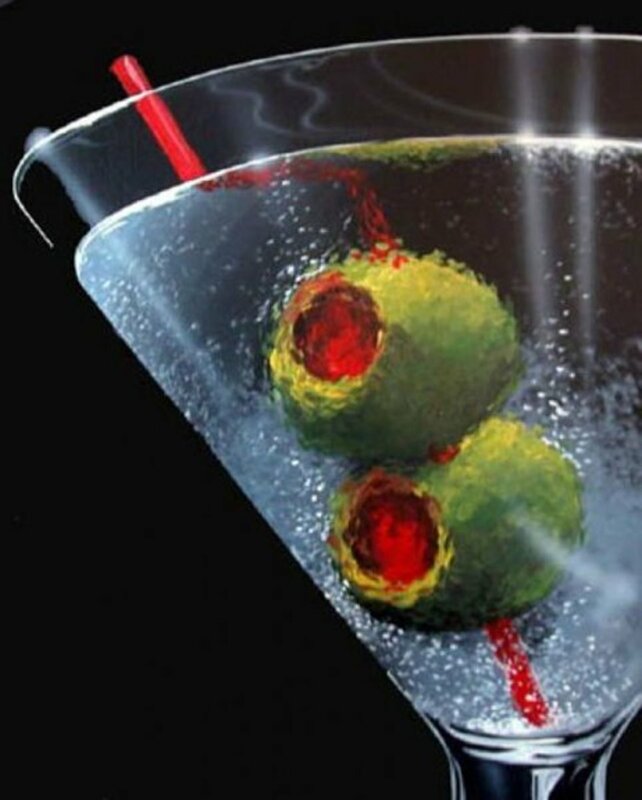 Makes for a spice martini on or off the rocks, garnish with lime and a martini olive. The Asian Bloody Mary - In this version you use one tablespoon sriracha sauce in place of the Tabasco, and add one tablespoon wasabi (Asian horse radish) to the Bloody Mary mix. Leave out the Tobasco and Worcestershire sauce. Garnish with a lemon, cilantro and lemon grass. As one of the more nutritious and low calorie mixers, you never need feel guilty about indulging in this cocktail. Bloody Mary's pair well with savory breakfast dishes such as omelets, eggs Benedict and Florintine; they are not well suited for sweet dishes in the pancake and danish traditions. They are an excellent accompaniment for all oyster dishes, both cooked and raw and pair well with strong cheeses, cured meats, artichoke spreads and dips. If your throwing a brunch party, consider serving both Bloody Mary's and Mimosa's to satisfy everyone's palates. 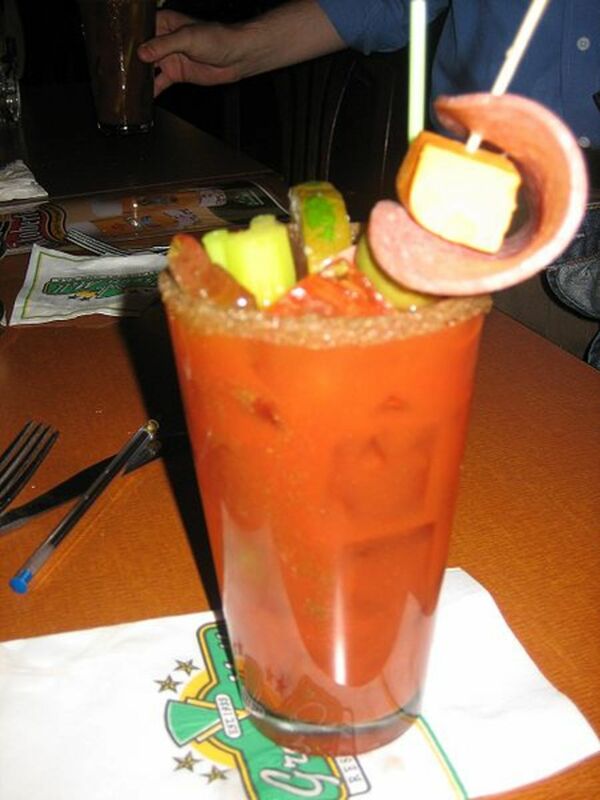 When you are on vacation a Bloddy Mary is a delightful brunch or lunch beverage. Followed by a good nap! This sounds really delicious even though it's really early this morning. 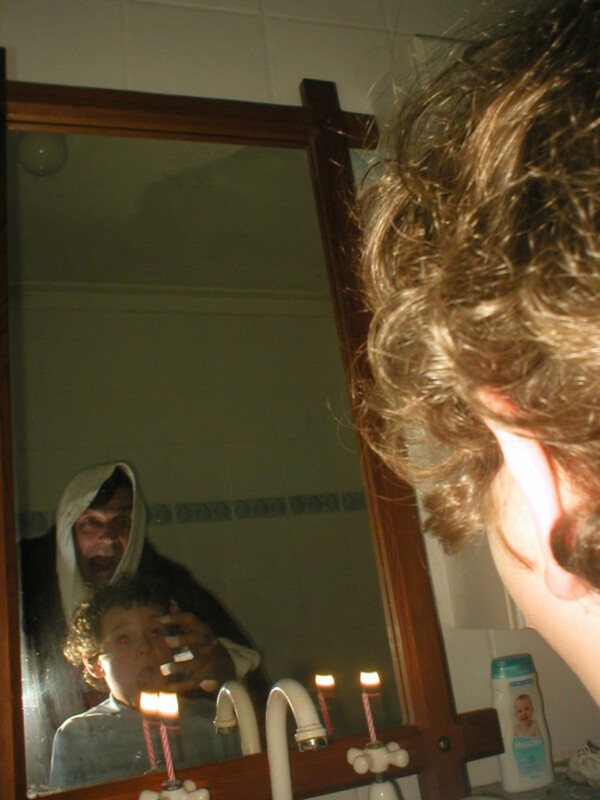 When we were in Las Vegas I had the best bloody Mary ever while playing the nickel machines. Your recipe reminds me of that wonderful trip.